What could be more perfect? 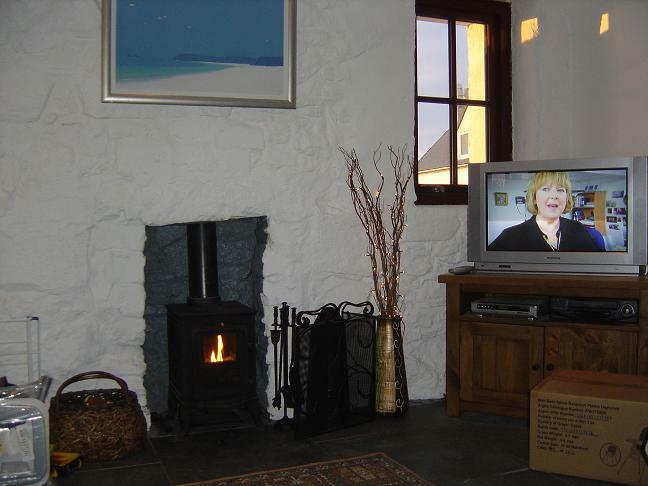 A day at the beach, a nice dinner and relaxing as the sun dips, with a glass of wine and the wood burning stove on? Tranquility, peace and contentment.